When you purchase a new vehicle, the manufacturer provides you with a warranty that covers the cost of parts failure. 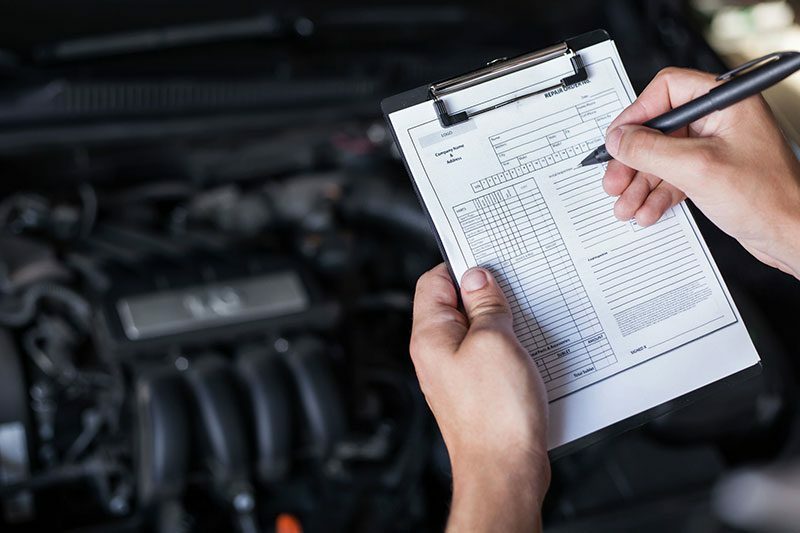 This warranty is only valid as long as you have your vehicle regularly serviced by a certified mechanic, who records and stamps these services in your vehicle’s logbook. Whenever you’re thinking of buying a secondhand vehicle, we would recommend bringing it in for a pre-purchase inspection. 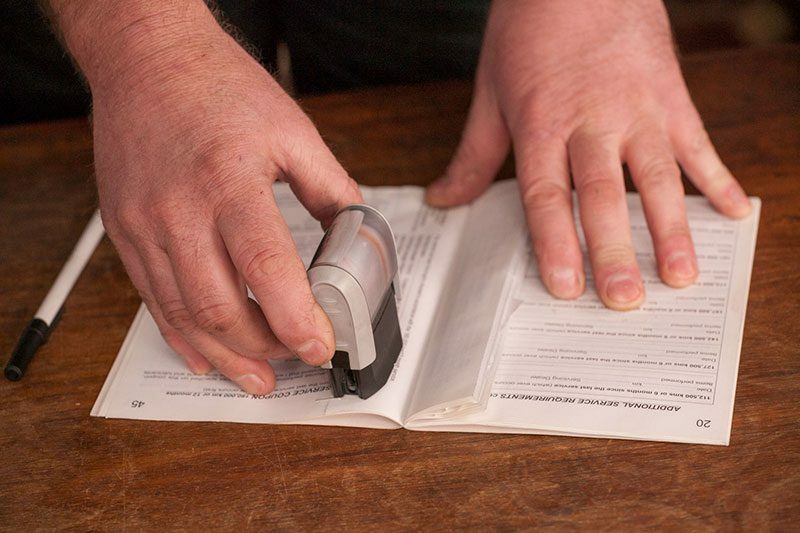 The pre-purchase inspection ensures you know exactly what you’re buying, and avoid any nasty surprises. 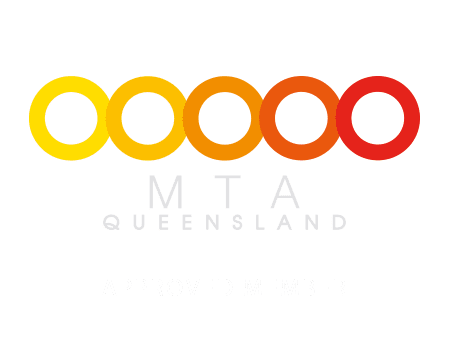 If you’re planning a trip into the bush, or just a long drive through the outback, we would strongly recommend bringing it in for a pre-trip inspection. This thorough inspection ensures that any issues with your vehicle will be discovered in a mechanics workshop, rather than out in the wilderness. 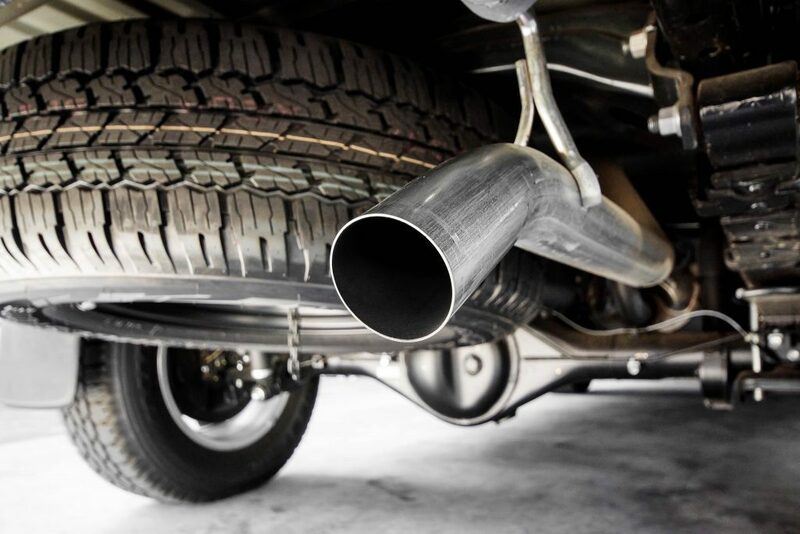 For pre-purchase and pre-trip inspections, contact us today! 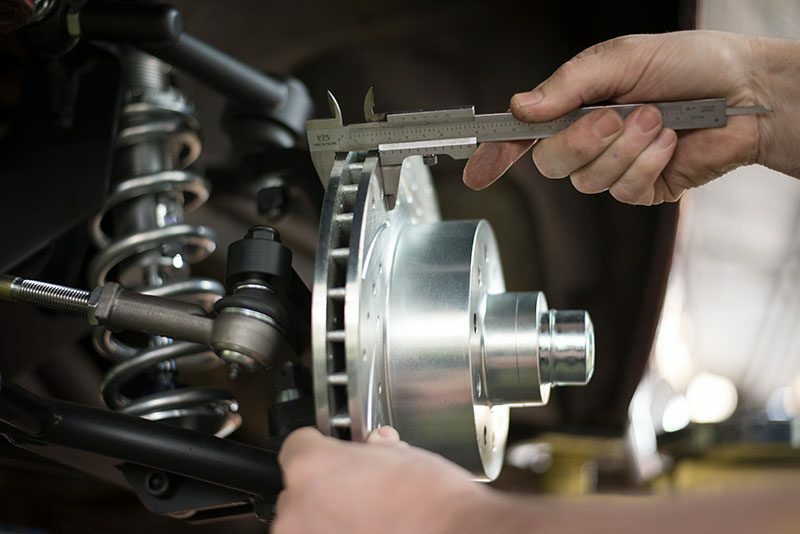 Faults and flaws in your vehicle’s steering and suspension affect handling and ride comfort, causing play in the steering wheel and body lean through corners. 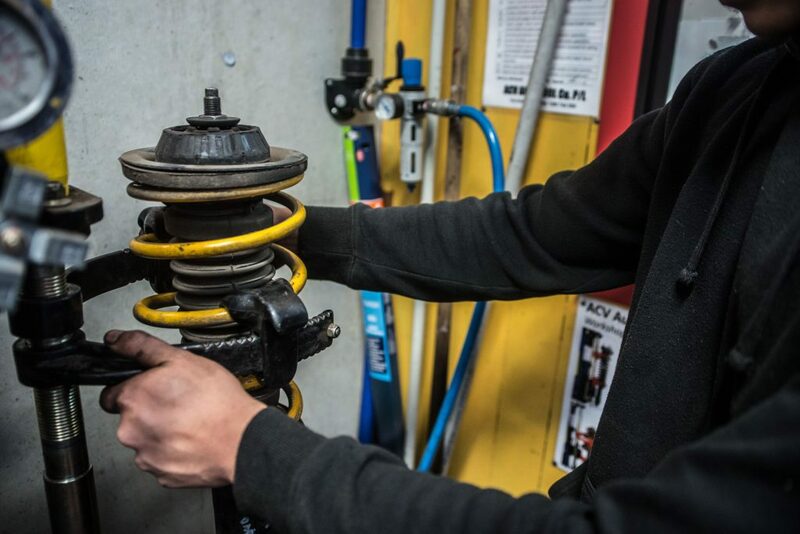 Your suspension is also responsible for maximising the grip that your tyres exert on the road surface, so a poor suspension will also increase your stopping distance. 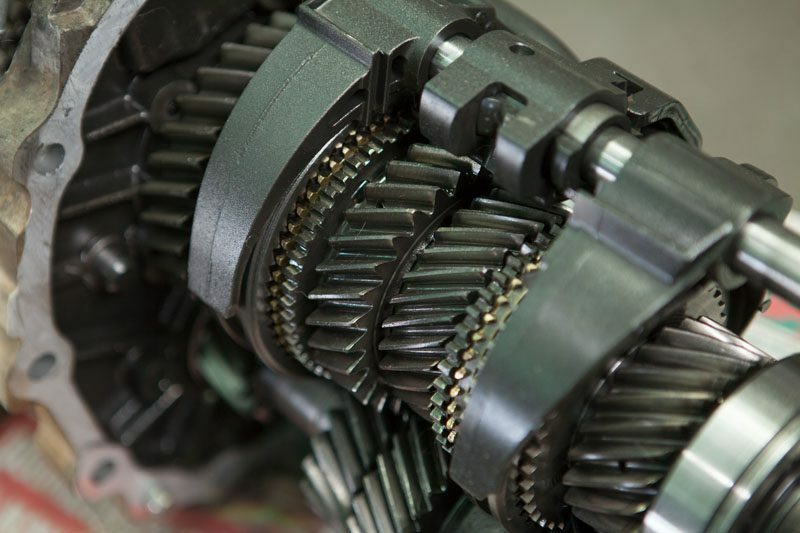 As part of the assemblage that transfers power from the engine to the wheels, the clutch and transmission are comprised of some of the most intricate and precise machinery in your vehicle. Due to their sophisticated nature, even minor flaws can quickly escalate into very costly repairs. 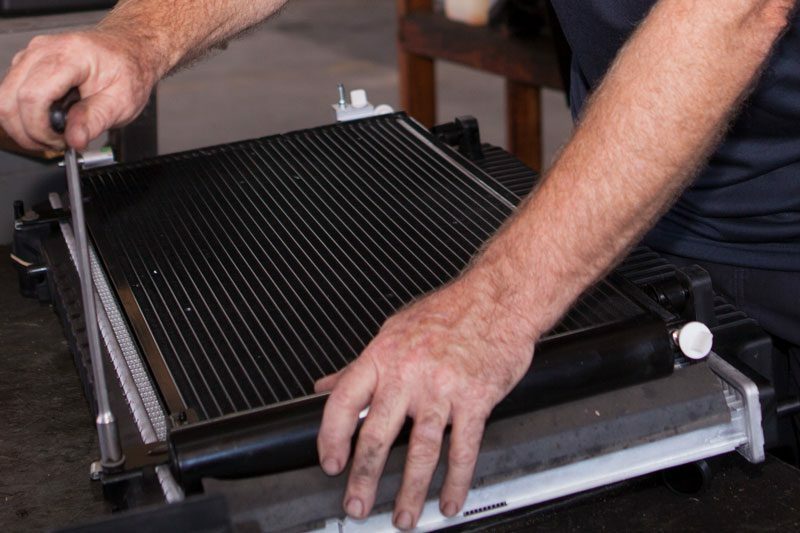 If your cooling system is malfunctioning, it can cause a multitude of problems, from reduced fuel efficiency and power output, to decreased engine lifespan as leaking coolant and overheating damages the engine block. As modern vehicles have increased in complexity, more and more functionality is being governed by the onboard auto electrical network. 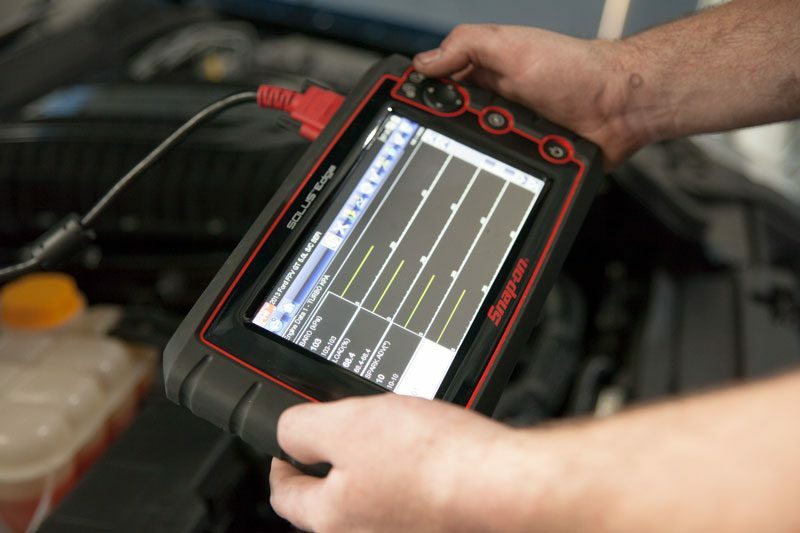 This network handles everything from playing music and monitoring fuel output, to assisting with braking and gear changes, even putting the vehicle into limp mode if a serious flaw is detected, to prevent lasting damage. Book your next service with us! Your brakes are the most important safety feature your vehicle has. While other safety systems mitigate the severity of an accident, your brakes can also act preventatively, and the condition of your brakes is often the deciding factor between an accident and an emergency stop. Your brakes suffer a surprising amount of wear, routinely bringing over a tonne of metal to a complete stop several times a day. For this reason, we agree with brakes manufacturers that you should have your brakes checked at least once a year. 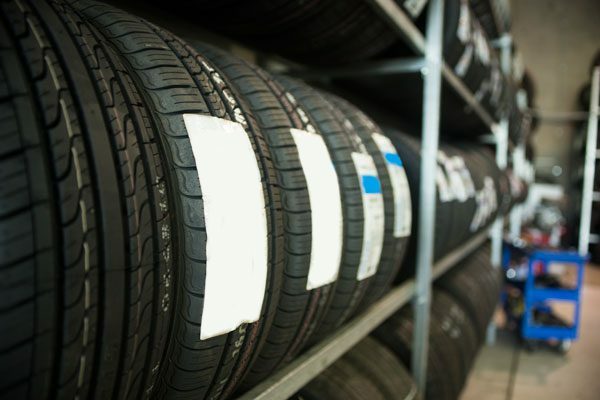 The condition of your tyres determines your grip and traction on the road, especially during wet weather, where the treads of the tyre act as channels to divert the water away from where the contact patches meet the road surface. If you’re after a service you haven’t seen listed above, don’t hesitate to ask one of our friendly staff today!